Home » Blog » 2017: An exciting year for green buildings in B.C. British Columbia Green Buildings Map. What an exciting year 2017 has been for high-performance homes and buildings in B.C. 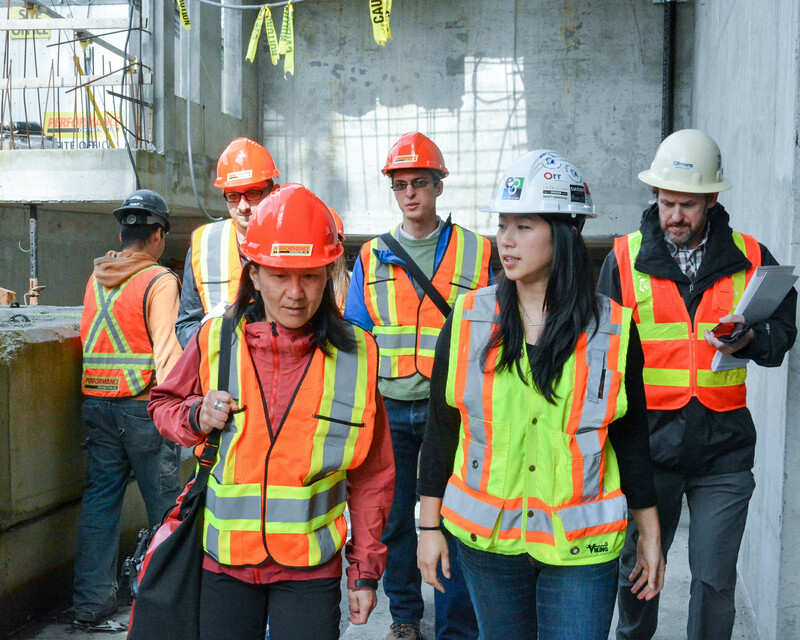 Across the province, new projects are demonstrating what is possible at the highest levels of energy efficiency and paving the way for the widespread adoption of buildings that meet the needs of a low-carbon future. This article appeared on The Energy Collective on December 19, 2017. Tags: British Columbia, Energy Efficiency, Buildings. 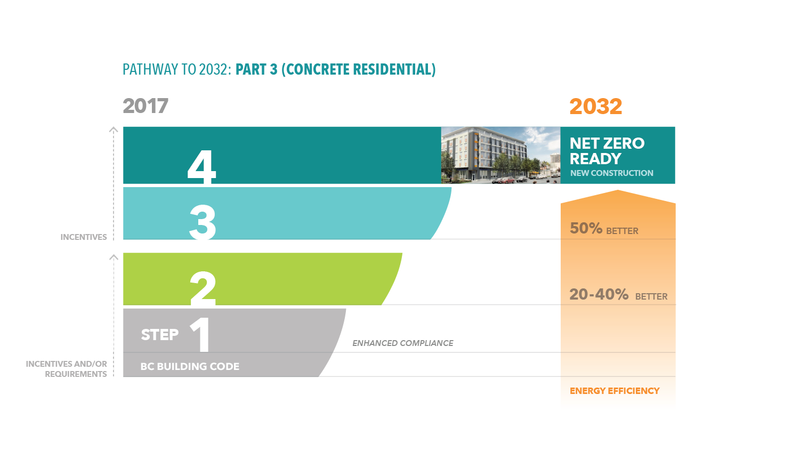 There’s no time to waste: making our homes and buildings energy-efficient, healthy, safe, and affordable should be the next megaproject for B.C. Our Affordable Housing Renewal pilot project aims to kick-start new ways to retrofit and refurbish buildings — cutting energy use and carbon pollution while protecting the cost of living in the face of increasing energy prices. So if this transformation is underway, why do we need policy-makers to get involved?